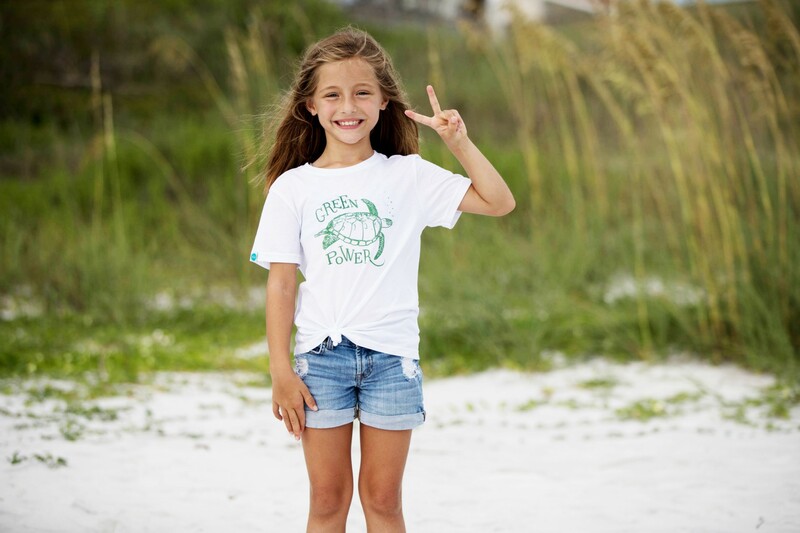 Home 30A Company News The 30A Company Recycles 1 Million Plastic Bottles …and Counting! The 30A Company Recycles 1 Million Plastic Bottles …and Counting! 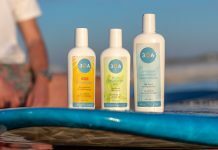 Last year, The 30A Company (30A.com) decided it needed to do more to help reduce the amount of plastic being dumped into landfills and waterways. 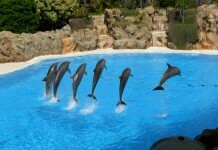 So, the company began making T-shirts and other eco-friendly apparel from recycled plastic water bottles. “Every 30A Dumpster Diver shirt is made from approximately eight recycled 16-ounce plastic bottles,” said Ribaudo. 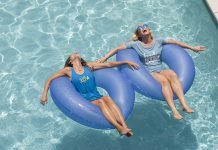 With the sale of its 125,000th Dumpster Diver shirt in April 2018, The 30A Company has recycled over 1 million plastic bottles that would have otherwise ended up in landfills or oceans. 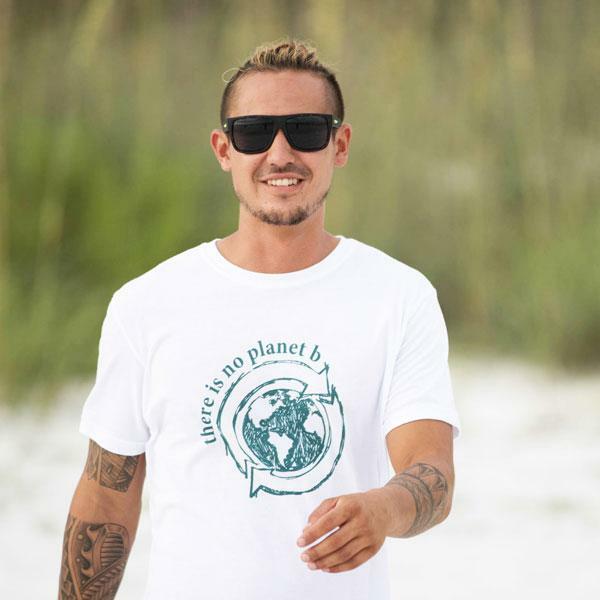 30A’s line of eco-friendly apparel is now available in over 200 retail locations nationwide, as far west as Ocean Shores, Washington; as far north as Prior Lake, Minnesota; as far south as South Padre, Texas; and as far east as Gilford, New Hampshire. 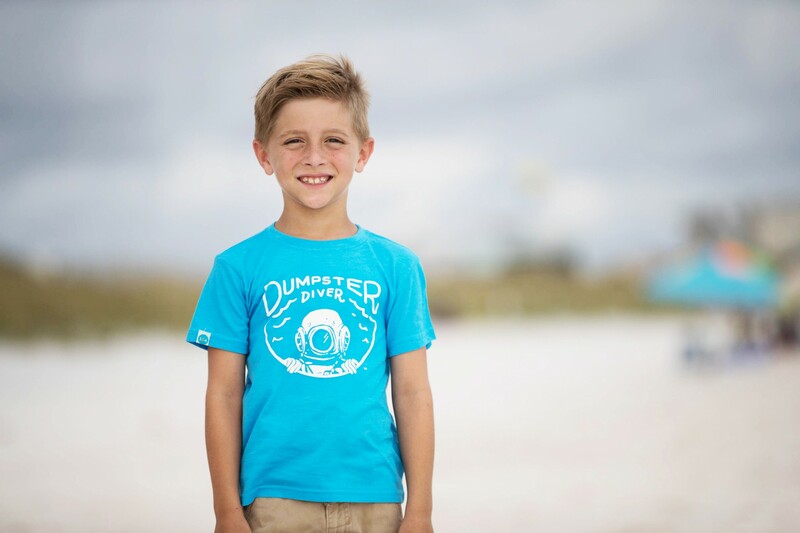 Dumpster Diver’s recycled yarn is made in the U.S.A., and the eco-friendly shirts are printed in Santa Rosa Beach, Florida. 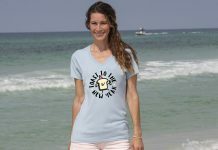 The apparel line features 9 different colors, over 30 designs and numerous styles, including T-shirts, V-necks, tank tops, slouches, beach cover-ups, hoodies, and more. 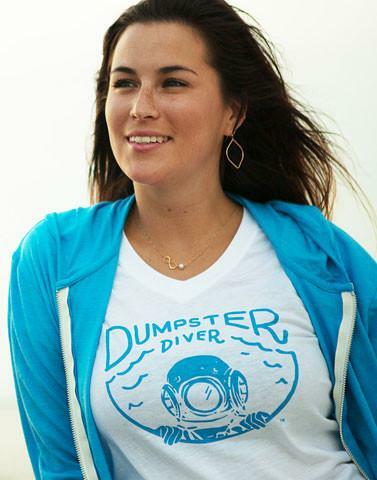 To learn more about 30A Dumpster Diver apparel made from recycled plastic bottles, visit 30Agear.com.